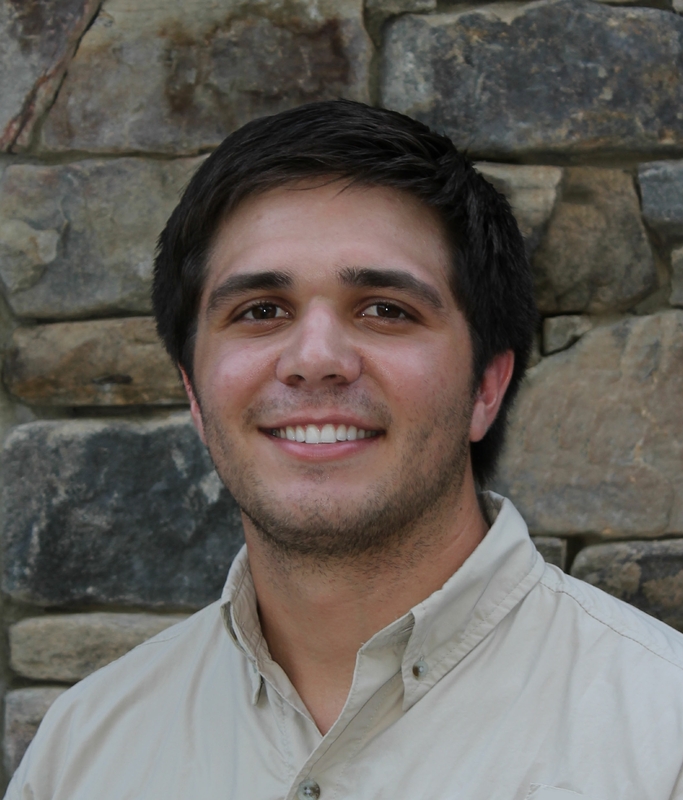 Clemson University student Nicholas A. White stays plenty busy with classes and university life, but has recently added self-publishing to his resume. Learn more about his novel, Forever in Carolina, and the multifaceted approach to marketing he is taking. Jason Wyatt vowed that he would fulfill his deceased brother’s collegiate-football dreams. Despite a growing number of injuries, he is willing to risk anything, even his health, to uphold that promise. With recruiting underway and a football future imminent, he meets Riley, a green-eyed beauty, with a haunting and unforgettable past and an overprotective father. Jason tries to balance young love with football, and as he nears high school graduation, he is confronted with a new set of life-altering obstacles to both. Since I am still a student and my schedule isn’t too flexible, I decided that the self-publishing route would be the easiest and most efficient way to get this book out there. No, this is my first book. Self-publishing has been a great learning experience. The detail that goes into the creation of a book is in some situations extraordinary, and it has been neat to have complete control over the book’s publication and see everything come together in the end. So far, I’ve used social media, a website, bookmarks, blogs, and a virtual book tour. As a new author, the bookmarks have been crucial in getting my name out there with a quick and clear message. I haven’t avoided any marketing techniques, and I’ve been pleased with the results from the ones that I’ve used. I recommend Shannon Coffey for the bookmarks. The process was simple, quick, and resulted with a solid, finished product. I went through Black Lion Virtual Book Tours as a marketing strategy and have praised the process with positive feedback because it is author-centered. It’s not a painless process. As the author, you are responsible for everything—the book design, formatting, editing, and printing. I hired a graphic designer for the book cover and formatting, as well as an editor. But as the indie author, you ultimately make all the decisions, which is cool, but it’s also a time-consuming and nitpicky process. I would start the publication process earlier. In self-publishing, I learned that it’s better to give yourself a larger time cushion than you think you’ll need in order to get the book out on time. Market early and often. Talk up your book (without appearing pompous) and make readers excited for its publication. It’s beneficial to have a group of supporters encouraging you along the way and sharing your excitement upon publication because if they like your book and they talk to their friends about it, it’ll spread. I’m attending college to obtain my degree in civil engineering. I am also working on a second book, but school comes first. Character-driven and purposeful writing that is descriptive and real. Visit my website at nicholasAwhite.com and “like” my Facebook fan page.